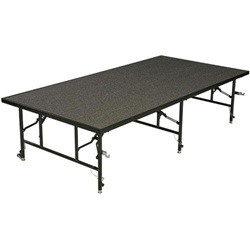 This 24″ height stage section produced by Midwest can be set up by just one person easily. Yet these units are very strong and carry a 15 year warranty! 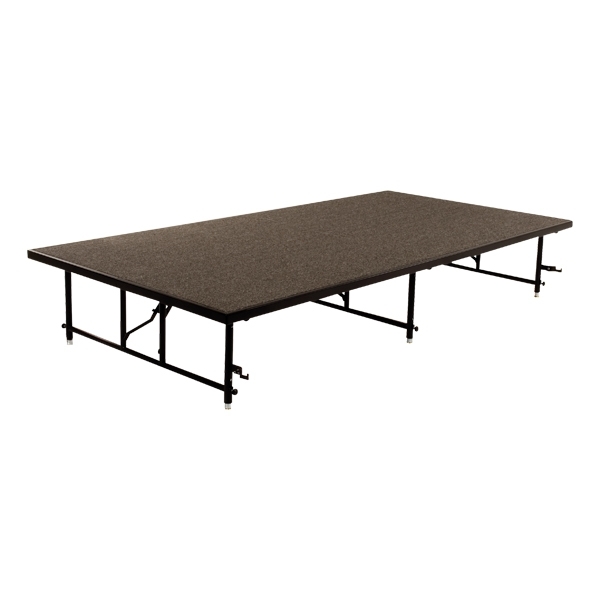 4′ x 8′ x 24″ T4824C STAGE SECTIONS – $549 EACH!